Directions: I-40 TO Exit 180, Hwy 801 South (5.1 miles). Property will be on Right, see sign. 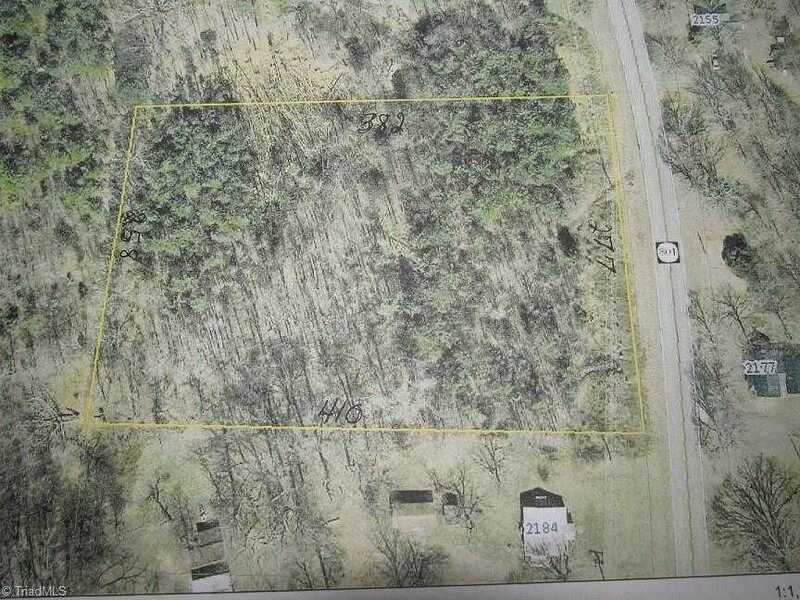 Please, send me more information on this property: MLS# 873968 – $39,900 – Lot 1 Nc Highway 801 S, Advance, NC 27006. I would like to schedule a showing appointment for this property: MLS# 873968 – $39,900 – Lot 1 Nc Highway 801 S, Advance, NC 27006.